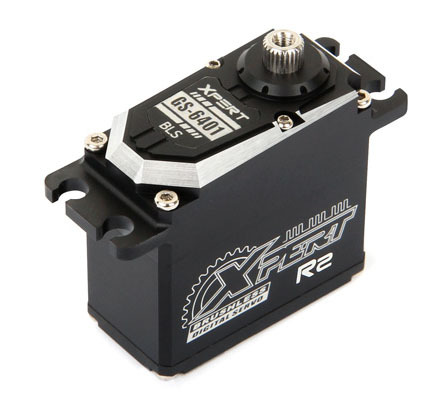 This is Xpert R2 Standard Size Aluminum Servo. High-Speed, High-precision 12-bit AD converter and CPU calculation. Operating frequency up to 400Hz.